How often have you been working on a project in QGIS and wanted some nice background imagery, perhaps for a quick and dirty evaluation of your own data? 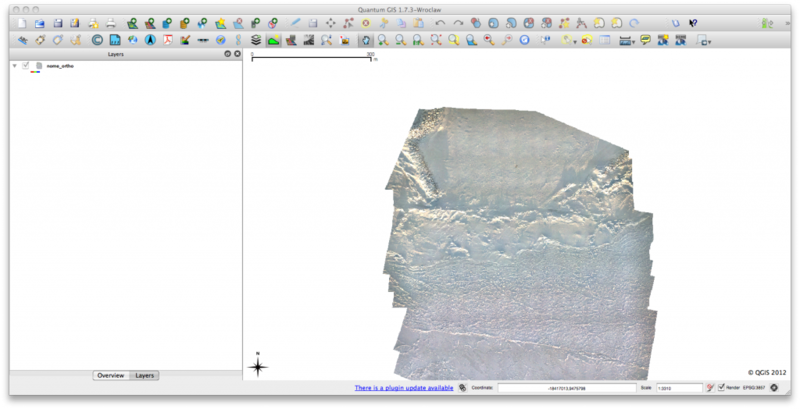 I find I need this with growing frequency and a great way to do it is through the OpenLayers plugin for QGIS. Of course, if you know of a good WMS for your area of interest you can always go that route, but the OpenLayers plugin is a great addition to your QGIS toolbox. 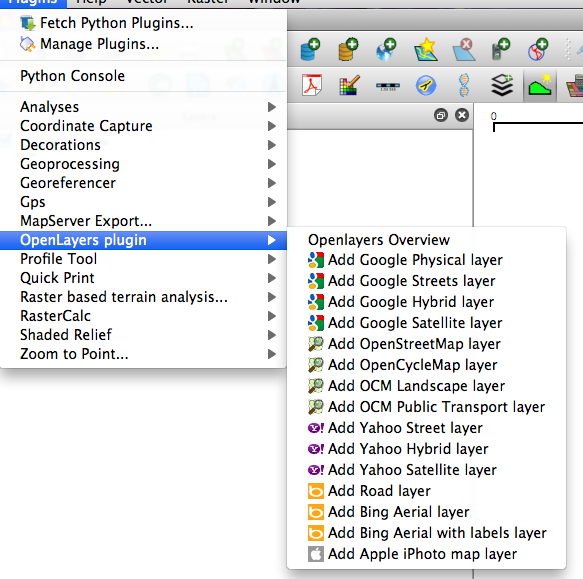 The OpenLayers plugin is available through the official QGIS plugin repository HERE. You can install by simply adding it to your plugins directory, as described in a previous post, after downloading and unzipping. Select the plugin (if necessary) in the Plugins->Manage plugins … menu, as seen below. 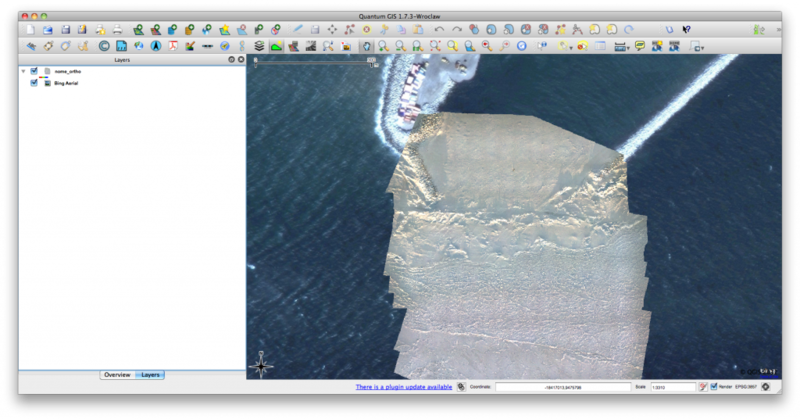 The same dataset after the Bing Aerial layer was added using the OpenLayers plugin. Clearly, my mosaic is reasonably close, even given the change in season. I’m finding that I use this plugin more and more in my daily workflow and I hope you find it useful too. Thanks for reading. In the first two parts in our series on “getting to know openlayers” we concentrated on the question on layer consumption in form of basemaps and labels. We will enhance this a little in this tutorial. First of all we will use the famous modis products to serve our webmap, we will adjust the visible area of our web-map, set different parameters regarding the initial look and feel of our web-map and distribute it through our webpage. if you are not familiar with the initial frame in our html-document see this page. In the last tutorial we have created a very basic web-map using OpenLayers and one web-mapping service from OpenLayers itself. In fact using OpenLayers seems to me like consuming WMS layers and combine them to a new map. Web-mapping is used everywhere since GoogleMaps and GoogleEarth revolutionized our topographical and geographical perception. Keeping that in mind it is useful to get some insights in web-mapping possibilities.